Through service appointment, process of lubricating oil chance is completed. Longevity of the engine is boosted with proper selection of the motor oil. In spite of knowing importance of the oil change, the procedure is delayed by the customer. In several occasion, reliance on the mileage has been observed instead of warning signs for the purpose of lubricant change. Therefore, automobile suffers quite naturally. By altering the oil, it becomes possible to ensure a performance that is quite close to a new car. In this guide, some of signs of oil change have been described in details. Performance of the vehicle is taken to a completely different level with the clean and fresh lubricating oil. Healthy condition of the engine is maintained in due course. However, problem arises when the fluid starts to break down. Issues with the quality of drive are observed on the occasion. Due to following signs, you may look for lubricating oil change. The hue of clear oil is amber. However, the fuel becomes dark after using for some time. Dust particles from engine are generally collected by the lubricating. It usually changes the level of efficiency completely. 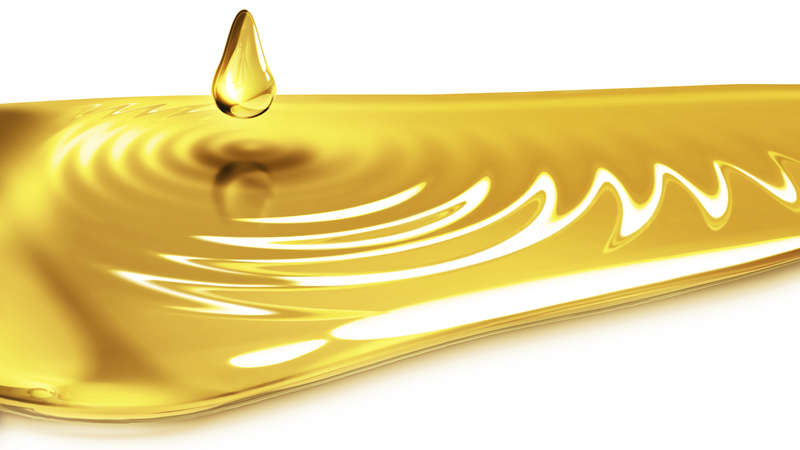 Transformation in the color of lubricating oil may not be known immediately. Therefore, experts have recommended looking through the oil at regular intervals. It is better to go through an examination process after a duration of one month. In order to check the oil, removal of dip stick from the engine becomes necessary. Dip stick must be placed on the location once again after wiping it off properly. During removal, if the stick can be distinguished within the oil then the fluid is considered fine. In case it is not transparent then oil change becomes necessary. Thin barrier is created between parts of the engine with the assistance from the clean lubricating oil. Metals are protected in due course. Due to lesser contact among the metal, friction percentage is reduced. Quiet travelling is guaranteed as a result. If the fuel is broken down then loud noise from the engine can be heard. By ignoring the signs, problems can be deepened further. Both knocking and rumbling sound may arise from the engine as a result. It shows that lubricating oil change has become necessary. From the tail pipe, translucent vapor is observed in several occasions. It is especially noticed during winter season. Engine oil must be tested if smoke emits incessantly. The incident often happens due to leakage of oil within the engine. Indication towards some fault in engine is given in due course. Problems can be found through the process. However, it is always better to update the engine oil to eliminate problems. If you are getting a whiff of oil within the car then it is a grave sign. Strong odor means leakage of oil within the car. The smell often comes with amalgamation of exhaust. Therefore, you must be aware about these situations. This entry was posted in General and tagged fuel oil and lubricants, Indian Lubricants, industrial oil company, lubricants oil companies.